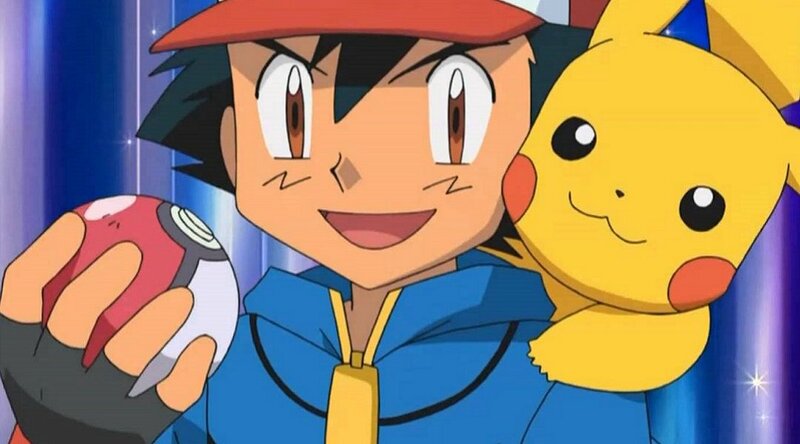 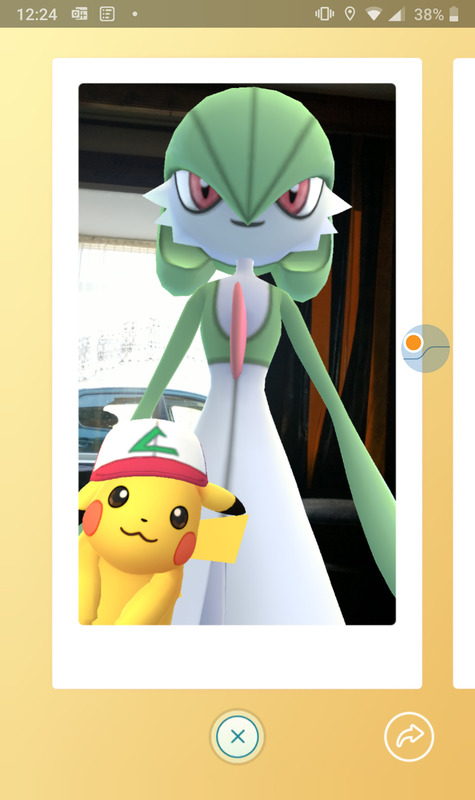 Apparently as part of an April Fools' Day prank, Niantic makes none other than Ash Ketchum from the Pokemon anime series photobomb Pokemon GO Snapshot pictures. 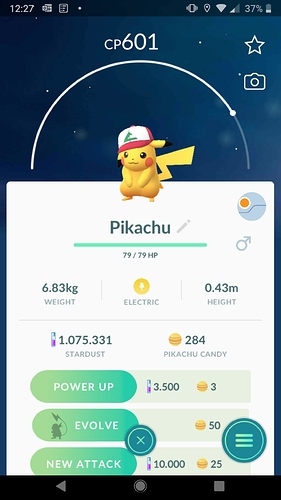 I got my pickachus on every first picture of my first 5 Pokémon i took photos of today. 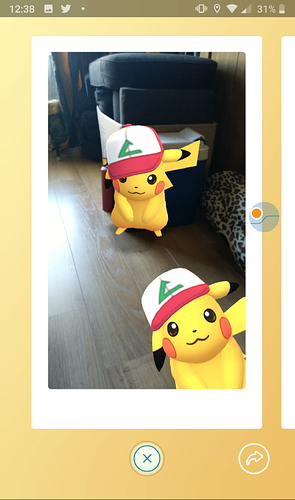 Sometimes it took me two photos before Pikachu photobombed one. Got 4 of them… the first one runned. No shiny. 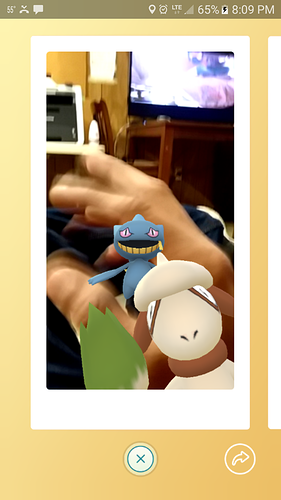 All weak. Y’all’s reports of first time Pikachus enticed me to suspend my ‘never again’ for the photobomb efforts, and I was so impressed by the first shot scoring the Pikachu photobomb on my first four tries in a row, that it didn’t bother me to have it stop abruptly like that. 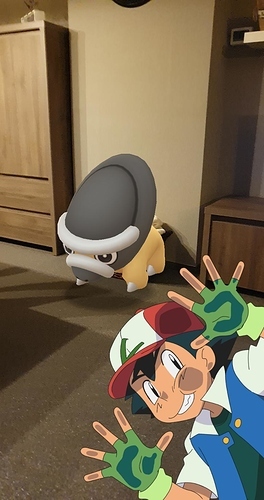 Cool Ash photobomb there, @magoose6.